I'm excited to announce the release of my tenth published novel. Finding Thor is a young adult romantic suspense. Be sure to add it to your Goodreads shelf! Thank you in advance for your honest review. 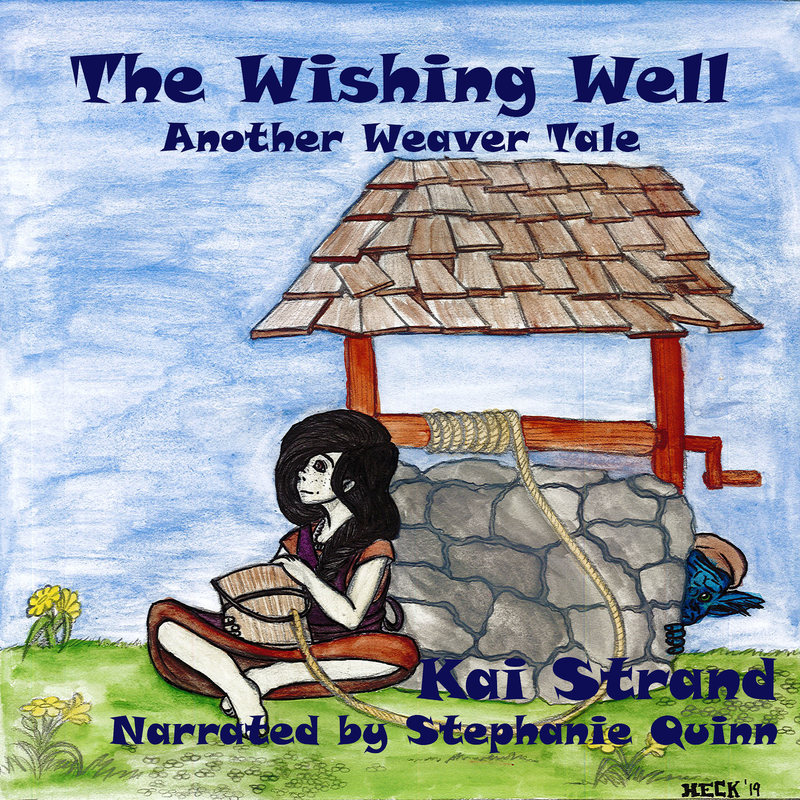 Reviews help books get noticed. When books get noticed, people buy them. When people buy them, authors can continue to eat - and therefore write. 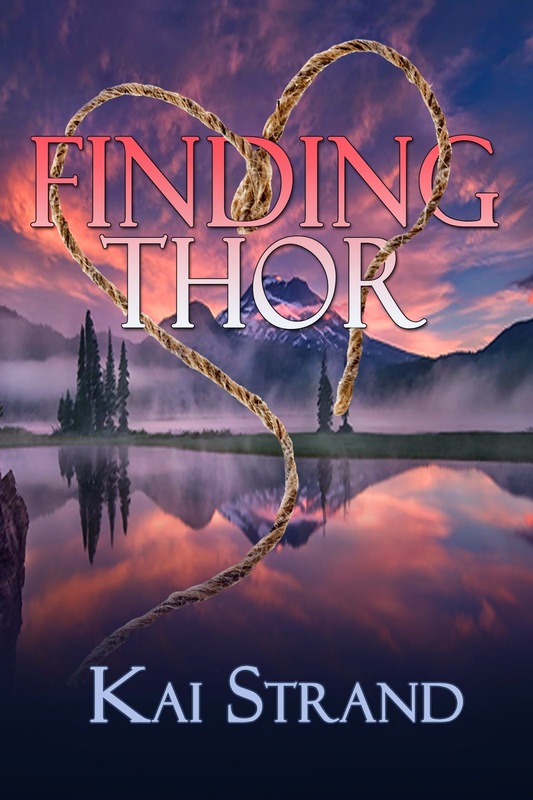 A great blend of romance, mystery, and action, Finding Thor is a must read. One of my go-to movies when I’m looking for suspense and intrigue is National Treasure. Yet, I really love a good romance, too. One day I decided to see what would happen if I did a mash-up of National Treasure and Wuthering Heights. "A romance that grips you by the collar and doesn't let you go until the end." I chose the tragic element of Wuthering Heights because as a reader I really enjoy seeing a character overcome tragedy. In Finding Thor, the tragic incident happens six months before the story even begins, but Cara is still wallowing in it. There isn’t a lot in her life that spurs her to deal with it and move on. She doesn’t even realize how much meeting Nik Rock changes her until after many of the changes take place. I think a lot of the lessons we learn and the growth that we experience in real life is like that. It’s so much easier to see your path after you tamped down a trail through the tall grass. "Cara Cassidy changed so much throughout and the love she found in Nik, umm swoon!" Sounds like an exciting read. Can't wait to turn those pages! Congrats, Kai.